Your business is in safe hands with LCM. 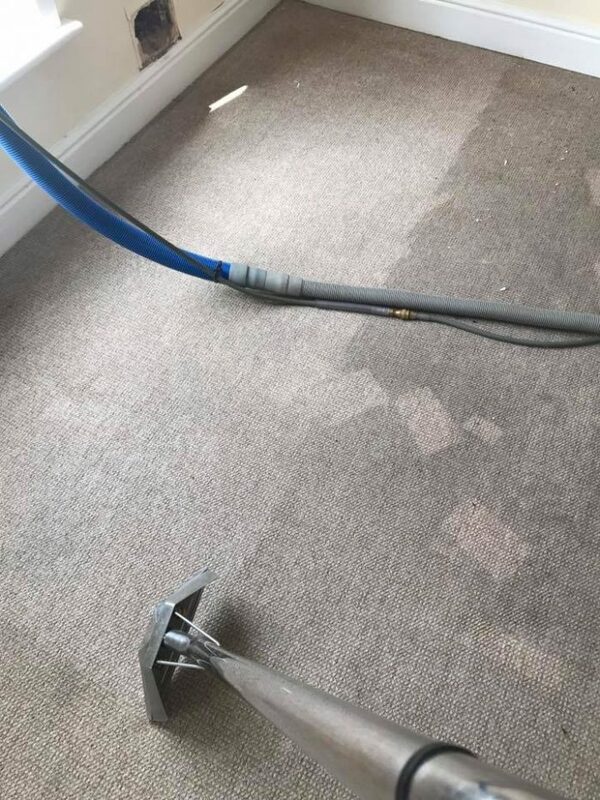 As well as catering to the domestic market, LCM aim to provide a quality service to any business’s that need quality commercial carpet and upholstery cleaning. Our team of polite and hard working technicians are experts in their field and we are confident that we can make a difference to your working environment. LCM Specialists offers professional bespoke services, whatever your business needs, from one off deep cleans through to maintenance contracts. 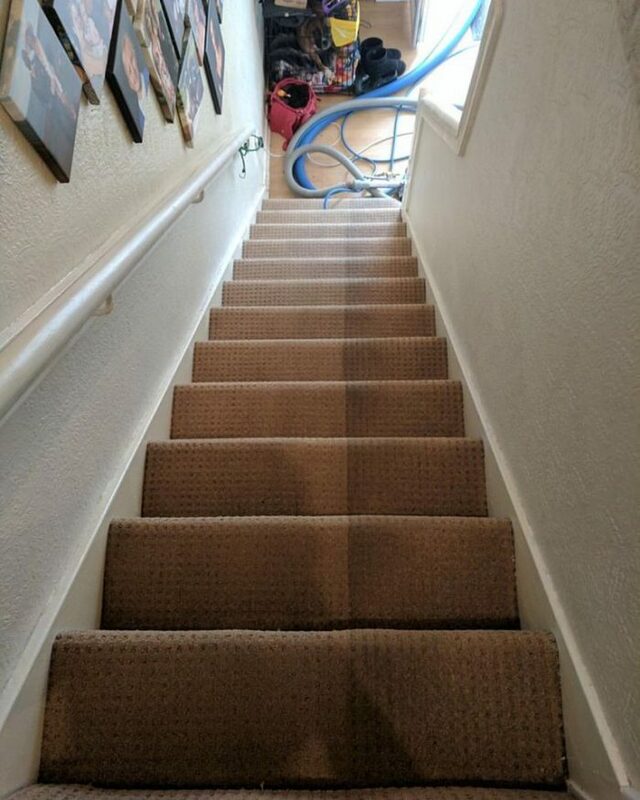 Getting your carpets and furniture cleaned regularly prolongs their life, saving you money in the long run. To minimize your business disruptions, LCM can clean outside business hours to not interrupt your work. Call us today to discuss your businesses' needs. Why Choose LCM to Clean Your Carpets? 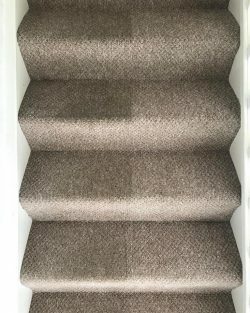 We offer a fully insured service, this is to give you total peace of mind when inviting us into your home or place of work. 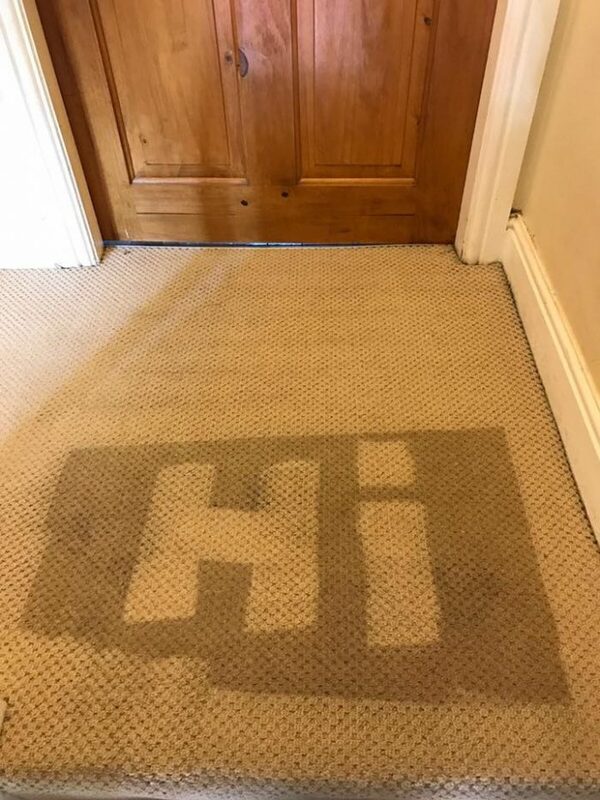 We understand that inviting a stranger into your workplace needs to feel "right", and so we treat your space with respect and take every precaution to leave everything exactly how we found it... (only cleaner!) However, should an accident occur when we are cleaning your workplace, we are protected by our insurance. Whether you choose to use LCM or not, we will always offer expert advice to ensure your carpets are hygienically clean. 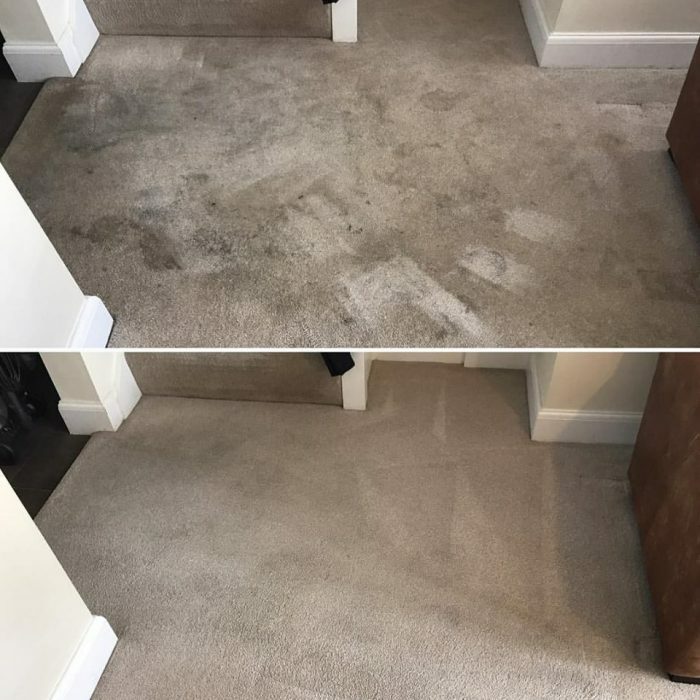 We are also happy to visit your workplace and carry out an extensive survey, this involves detecting the fibres of your carpets and researching the best cleaning solutions to use on your flooring. This survey does not mean that you are obligated to use our services. It will give you a thorough analysis of your premises and explanation of how we can help make the environment that you live in healthier. Call us today and we can tell you how much it would be for us to make your work environment cleaner and healthier. We promise not to be 'pushy'. 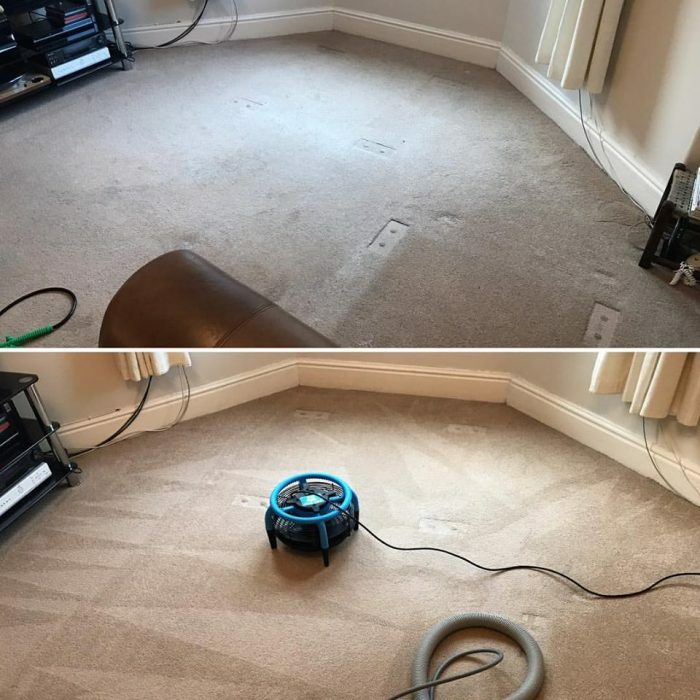 We also honour our quotations for 6 months, even if the price of our cleaning solutions increase, even if it's our busiest time of the year, we will still clean your carpets for the originally quoted price. We understand that choosing the right cleaning professional to visit your place of work isn’t an easy task. When everyone claims to be an ‘expert’, knowing who to trust is not an easy feat. To make sure you feel confident in choosing LCM to clean your work environment, we have some promises we will make to you. All of the advice we give is for you and your family’s best interest. We are not interested in making a ‘quick sale’, instead we want to ensure that you are walking into work, and entering a clean and healthy environment. We truly believe this is how you gain loyal customers that recommend you time and time again. So, you can be sure that all our advice is genuine. Don’t worry if you’re not ready to have your place of work cleaned yet, we will honour the quote we have provided for the following 6 months. When our cleaning expert arrives at your place of work, they will be in logoed uniform and carry ID. They can provide also provide evidence for the numerous cleaning exams they have sat, to show that they are a fully trained professional. A lot of other companies cannot offer this promise as they sub-contract the work to unskilled, we promise to never do this. 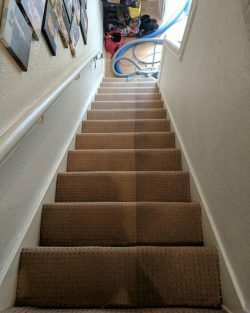 HOW DO WE CLEAN THE CARPETS AND UPHOLSTERY IN YOUR WORKPLACE? 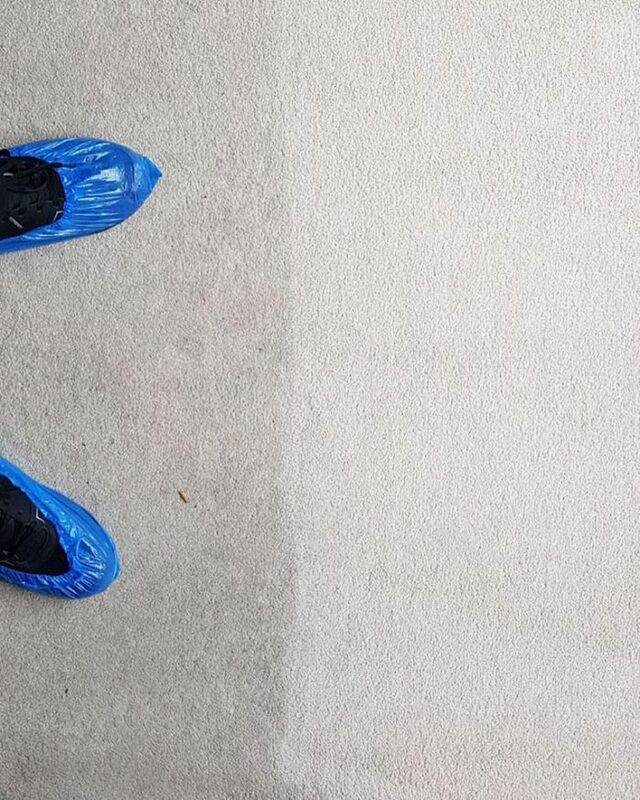 For the carpet cleaning process, the treatment of tough stains will be prior to the main clean. For upholstery cleaning, this will be undertaken post main clean. (We will endeavor to remove any stains although we can’t guarantee every stain can be removed). On the appropriate cleaning method, we will pre-spray the fabric or fibres with an appropriate cleaning compound. We’ll work the pre-spray in using an appropriate brush, evenly distributing the cleaning solution. On the appropriate cleaning method once the soil has been loosened we’ll use an extraction tool to flush out the fabric or carpet fibre to remove the soil. 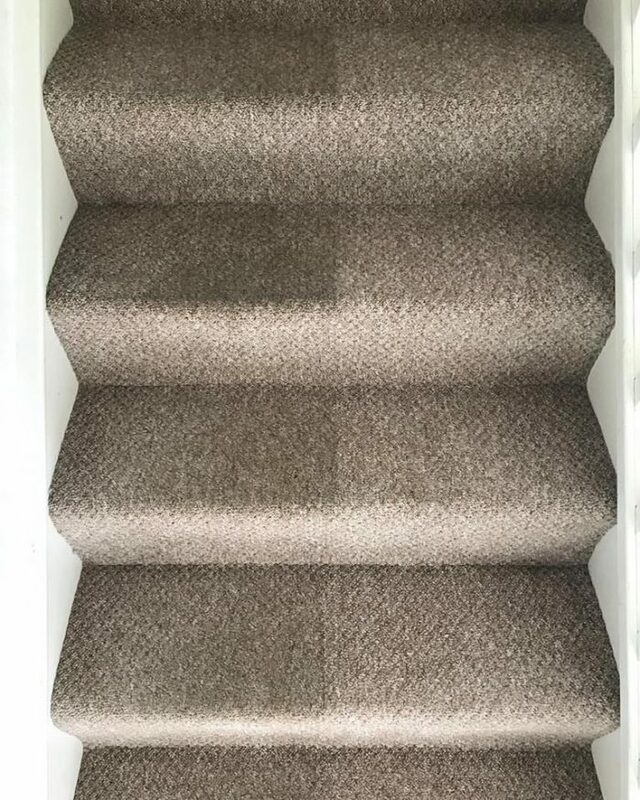 On your carpet, we will realign the pile in its correct direction. For your upholstery, where it has a nap, we will set it in the correct direction. 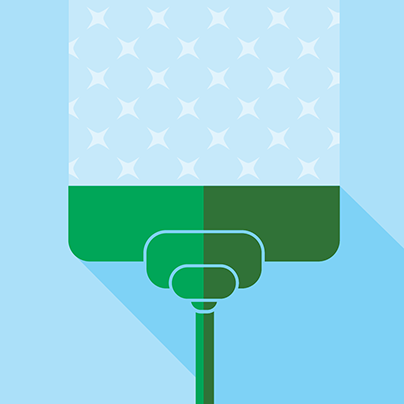 Are you excited to give your workplace an intensive, deep clean? Call us today to find out more. 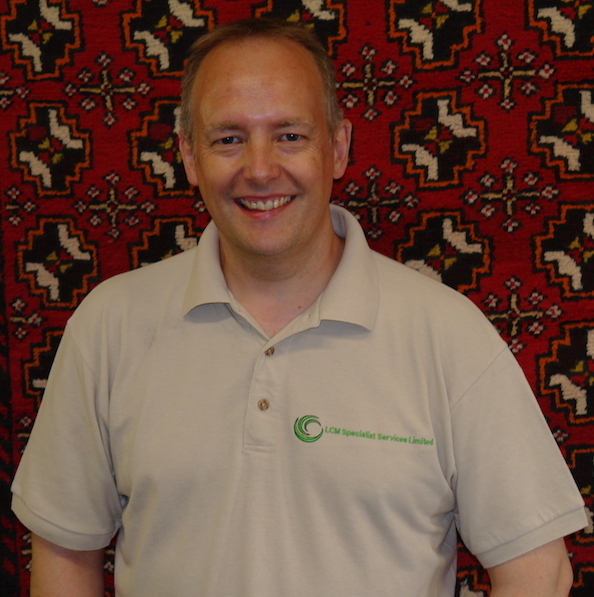 Read what other customers have said about our commercial carpet and upholstery cleaning service….